“Pressure” started back in the winter of 2017 when he stumbled upon a talented vocalist singing in the street. Laica, the vocalist on the track, was busking in Santa Monica when Cooper came across her. “She was playing an Ed Sheeran cover,” he says, “I was immediately taken aback by her incredible tone and knew I had to work with her in any capacity.” Not long after that chance meeting, the two were meeting in his Hollywood studio to write and perform music together. Having only met for 30 seconds on the street before, the song came together effortlessly and most of it was written in only 45 minutes. “Pressure (feat. Laica),” is an infectious tune that has a catchy pop-sensibility to it. 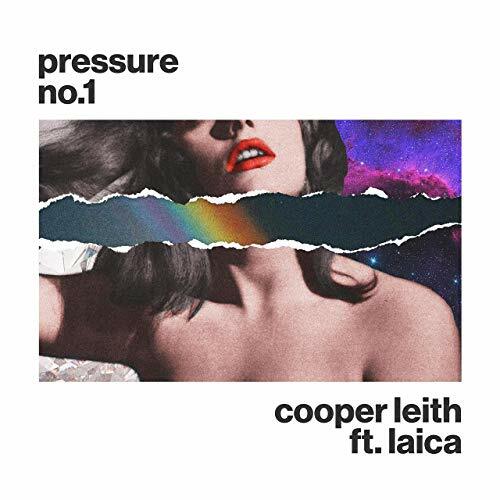 Laica has a dreamy voice that articulates Leith’s superb writing and production skills. “Pressure,” has all the makings of what hits songs are made of. Laica’s voice navigates each note with flawless ease. 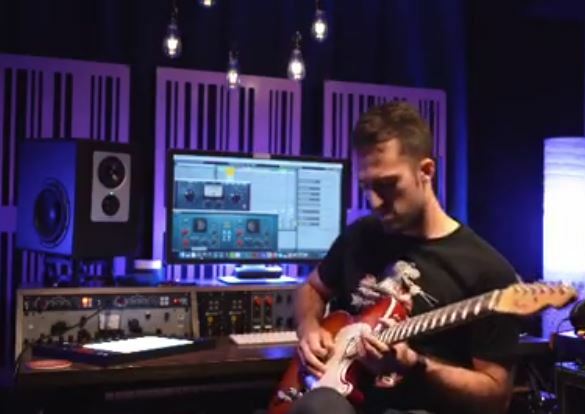 From high falsetto to deeply felt sensual notes, to the emotional break downs Leigh has created a textural aural delight with his latest single. Leith understand both side so the chair from production to performance. The combined talents of Leigh and Laica is what this tasty recipe is blended to perfection with. Leigh certainly knows talent when he hears it and Laica exudes star quality in every note. 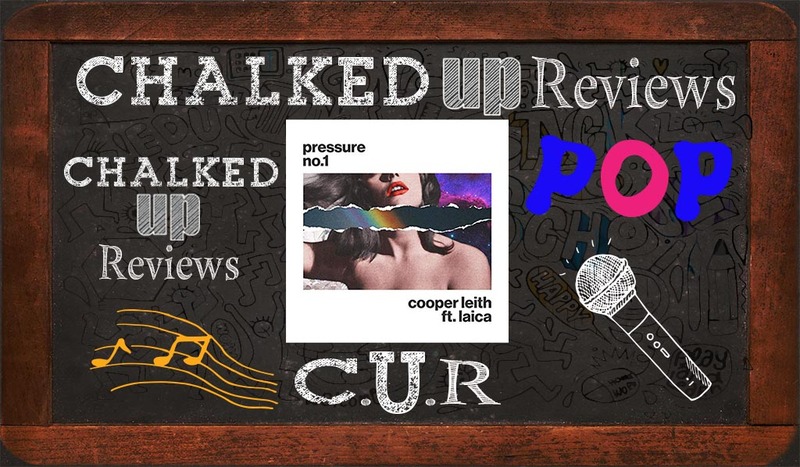 Combined with Leith’s ear for production and spot on lyrics, “Pressure,” is a tune you will press repeat on many times. This is a slam dunk, I expect this tune to reach popularity far and wide.